Warm up the early morning ski track in the Nord Hat. 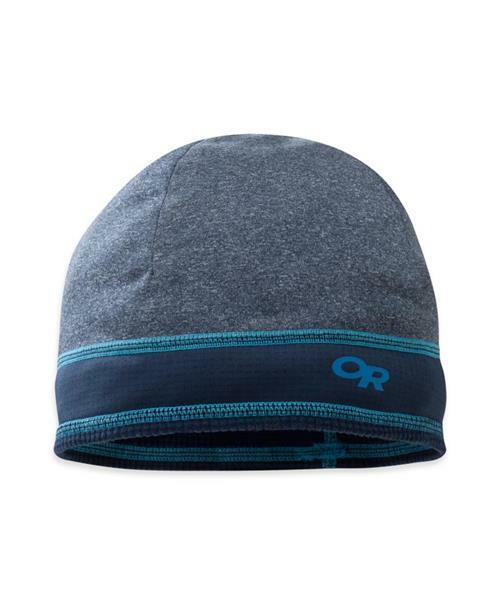 The double-layer crown is constructed from wicking, quick-drying polyester Ignitor™ fabric with built-in Polygiene® for odor control, and the earband is made with stretchy, breathable Radiant LT™ fleece. The mélange fabric has a two-tone flatlock stitching detail and a clean screen-printed logo.